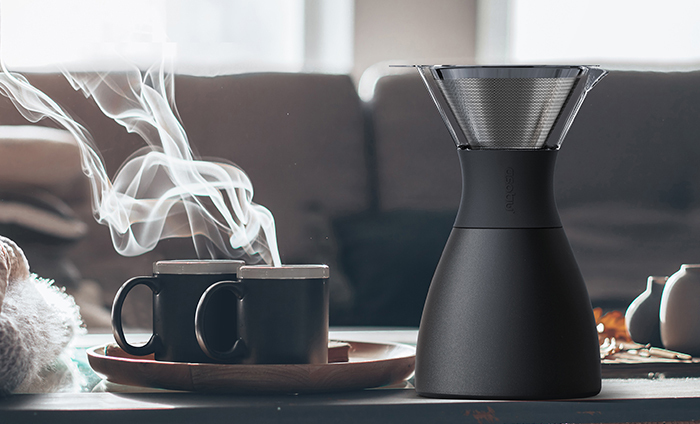 ASOBU® PourOver fully funded in KICKSTARTER! 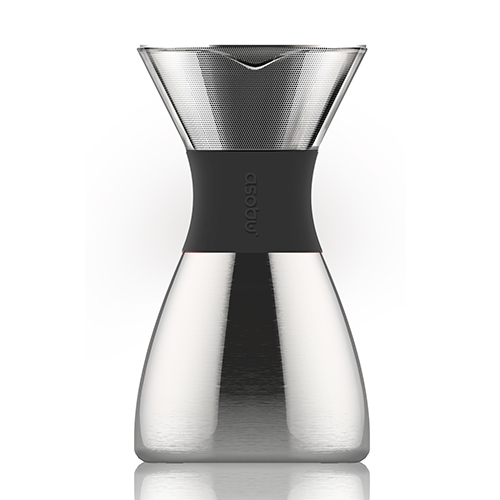 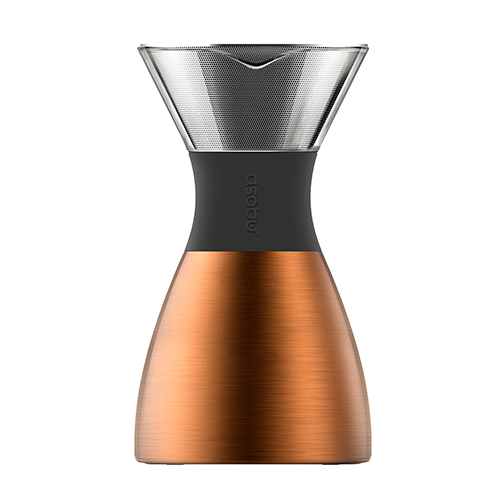 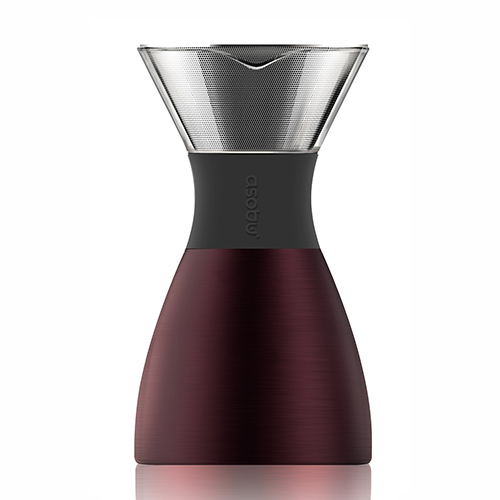 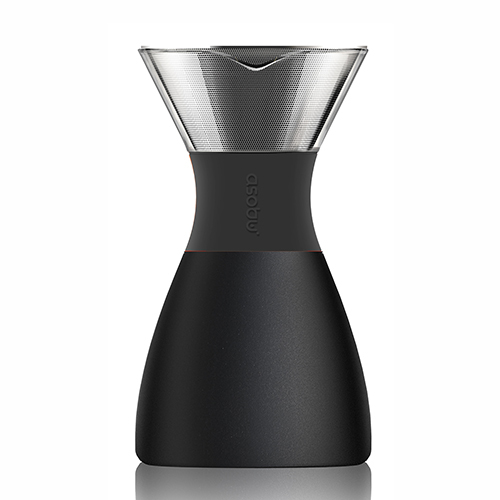 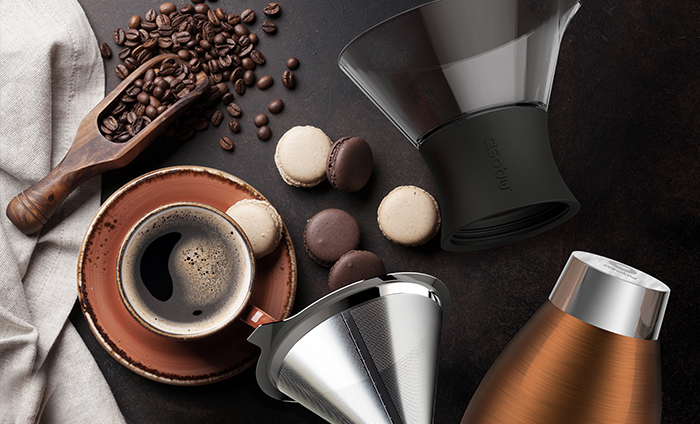 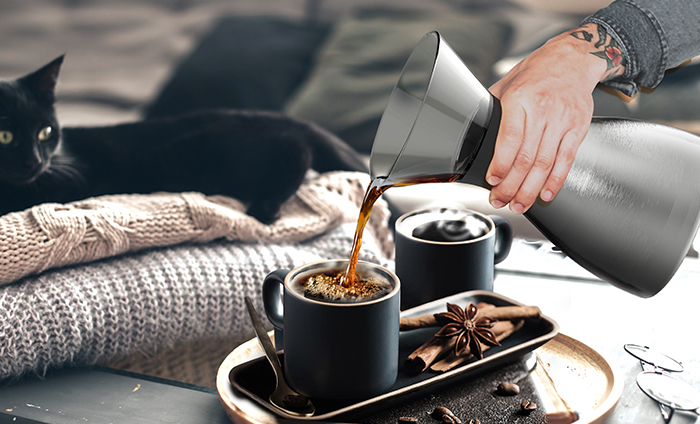 The new Asobu Pour Over coffee maker combines elegant styling, with functionality and a unique portability feature, that takes the pour over coffee brewing method, to a whole new level of excellence! 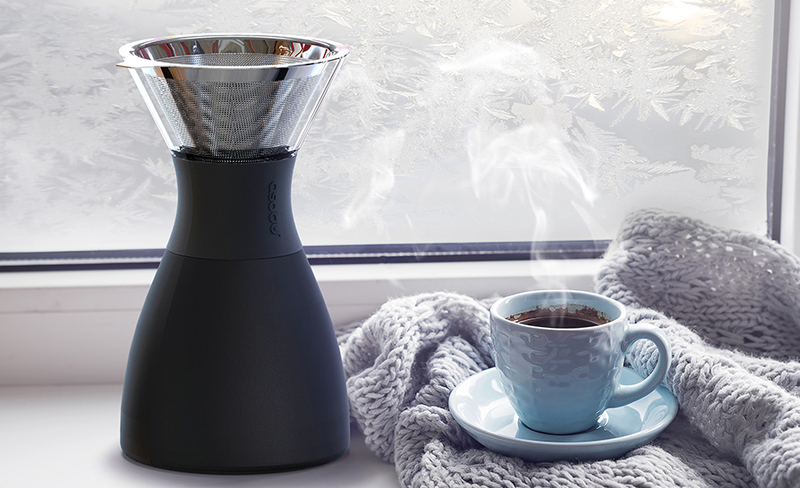 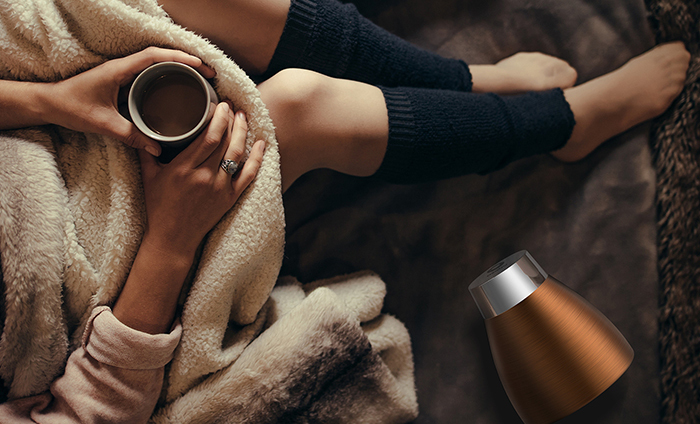 Stays hot up to 12 hrs. 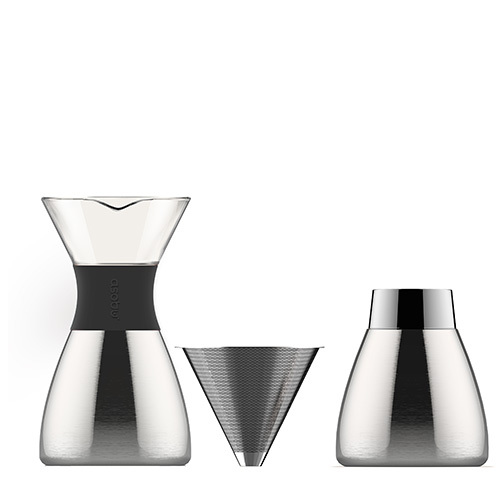 CARTON DIMENSION: 31" X 15" X 12.5"